Now complete and ready to install. view all images as a result of a search, i.e. all images in a storage location, by a producer (artist, author), etc. 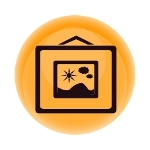 view various sizes of an image when viewing the full documentation of an item. Browse through all your images (and click through to full details at any point). Browse image by Type, i.e. all sculpture, books, etc. 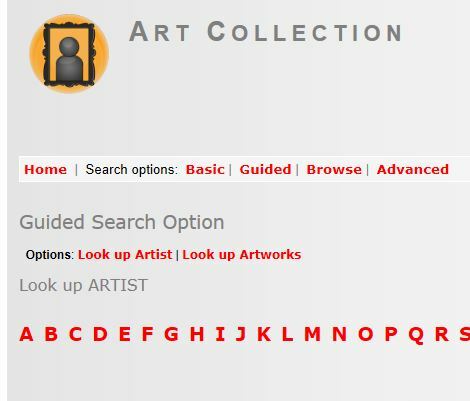 Basic: search the entire collection according to any term you enter. Guided: look up Producer or Title. Advanced: search specific fields according to the term you enter. They can also click though to full details and images. 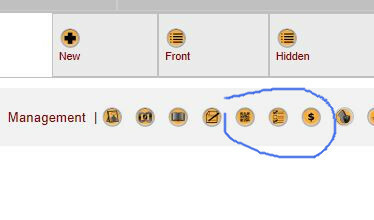 NB: this new feature comes standard with the CollectionOD now and can form the basis of a highly customisable interface on your website. Plus, it can be used for limited access for subscribers or staff who need to view a collection but cannot make any changes. QR codes: you can associate any number of QR codes to an item - very useful if you have a website! You can record: caption, who created the code, the website address, a note, and upload the image associated with the code. 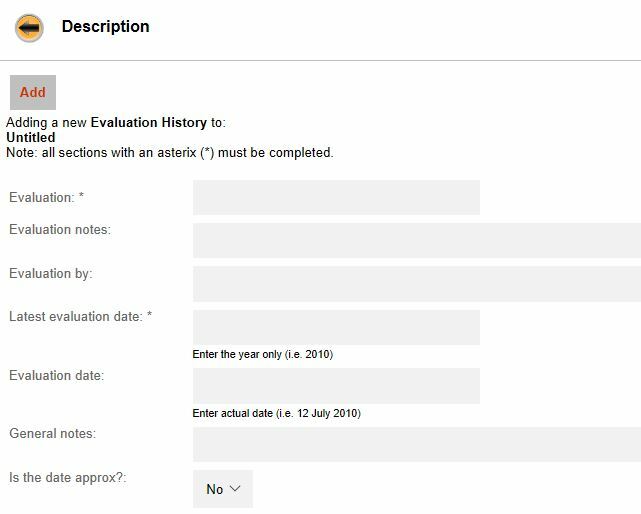 Evaluation History: this new feature lets you record any number of evaluations related with an item. This compliments the existing evaluation details already recorded and means you can record a history of evaluations over time. The Evaluation History records: actual evaluation, evaluation notes, evaluation date, who did the evaluation and any general notes. Stocktake: v4.0 lets you record any number of Stocktake records related to an item. 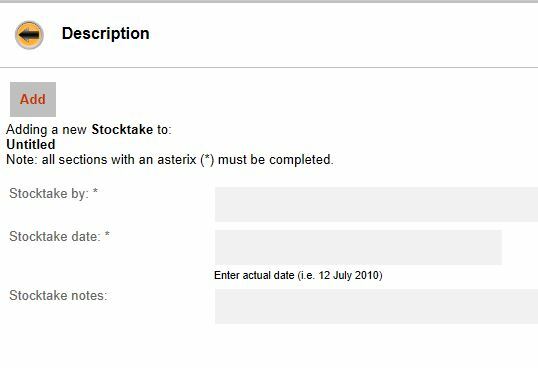 you can record: date, who did the stocktake, and any notes.